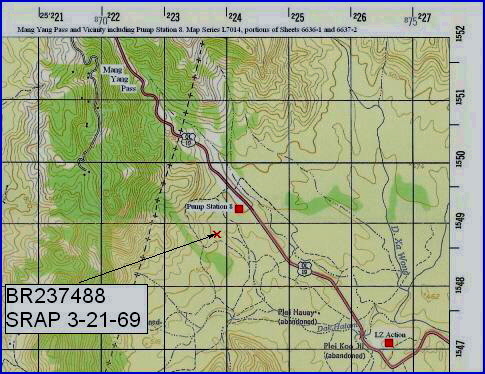 On August 17th of 1968, the 1/50th was moved from it's LZ Uplift Area of Operations (AO) to Camp Radcliff (An Khe) and tasked with the mission of security for Highway 19, roughly the area which runs between the An Khe and Mang Yang Passes. Multiple sites were defended by the battalion including Camp Radcliff itself as well as the bridges , strong points and pump stations for the pipeline which roughly paralleled highway 19 in the AO. 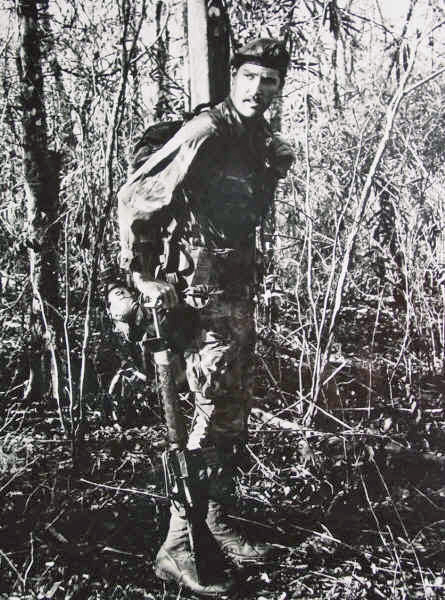 As Former Battalion Commander Jim Woodall recalled (Jim being the Battalion Executive Officer at the time), the 173rd Airborne Brigade, to which the 1/50th was attached, directed that more ambush operations be conducted. 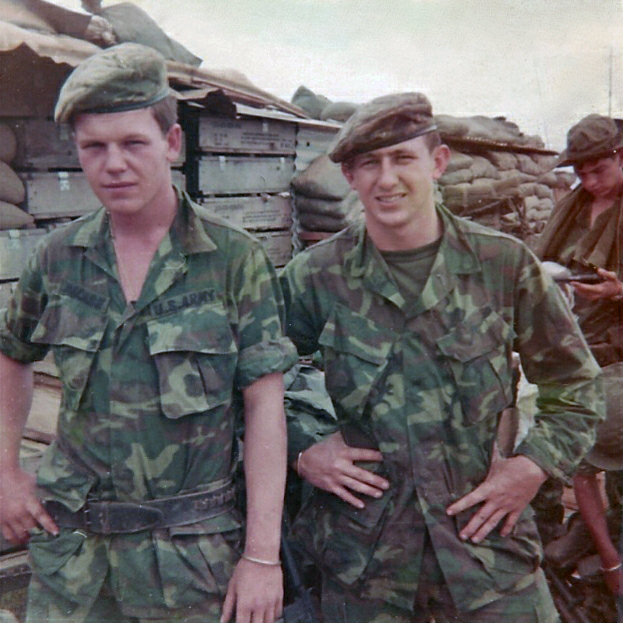 Commanding Officer LTC John B. Carter, sometime in the late summer or very early fall of 1968, tasked SFC Eldridge Holloway (Pictured at right) with formation of a platoon to conduct ambushes and other operations within the AO. Preference (but not prerequisite) was given to Ranger and Airborne Qualified volunteers from throughout the battalion. SFC Holloway was highly regarded by the men of the new unit. 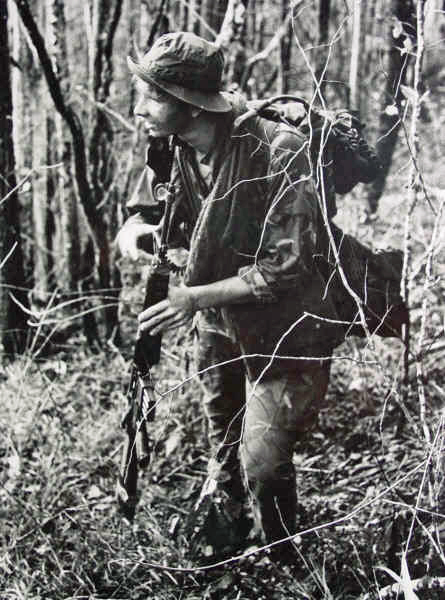 The unit took on the name "Short Range Ambush Platoon" or "SRAP" and was also known, in the beginning months, as "Holloway's Raiders". 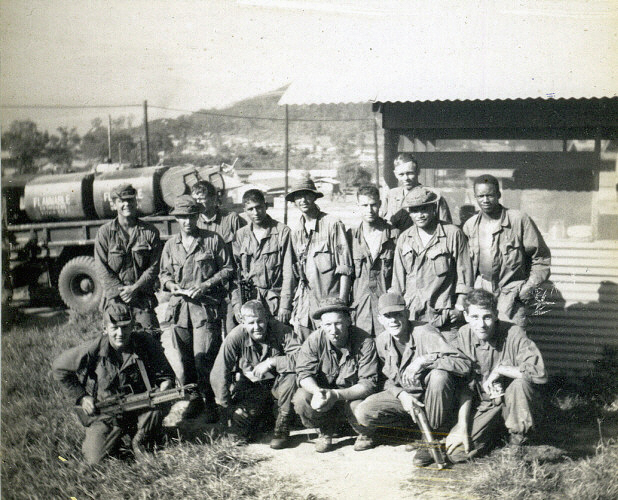 Members of the SRAP Platoon remained assigned to their regular 50th Infantry Line Companies, but served with this temporary Ambush Platoon. 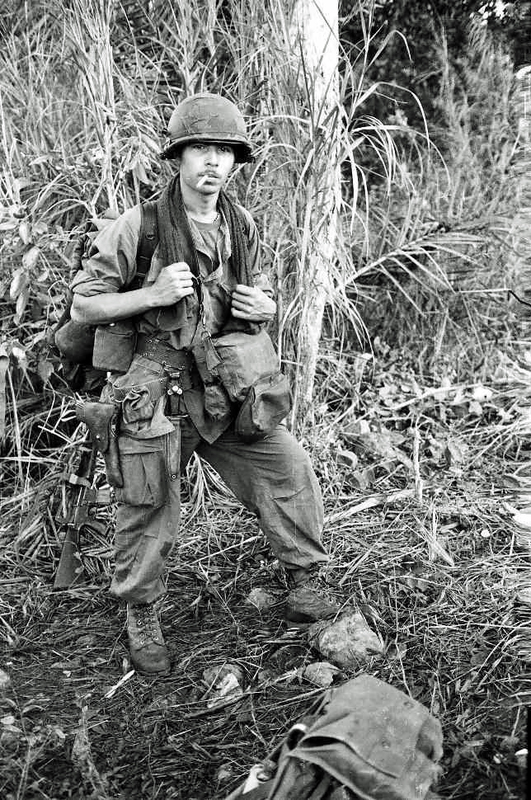 The Platoon was never an "Official" unit nor part of the Vietnam "Order of Battle". Although strictly "Provisional", this unit was extremely effective during it's relatively short existence. 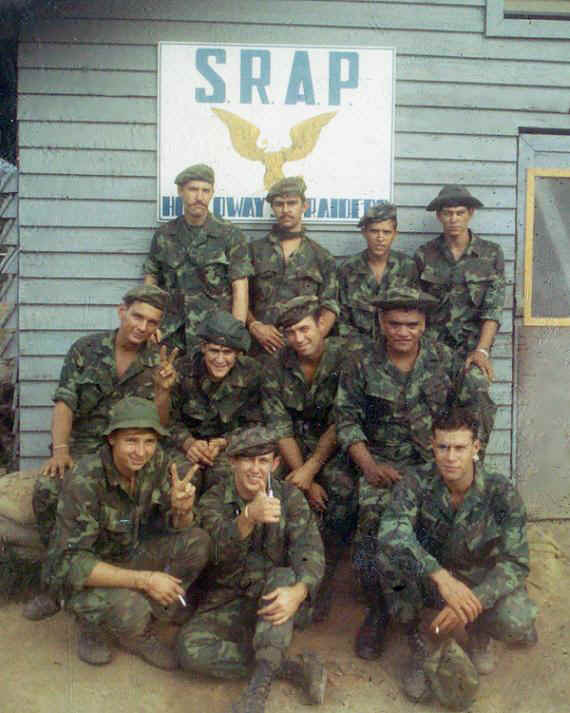 According to the unit's first Forward Observer (FO), Richard "Rick" Hambley, the acronym "SRAP" was originally derived from "Search Recon and Ambush Platoon". This was later modified to "Shore Range Area Patrol" after higher command elements wanted a different "slant" for press releases. 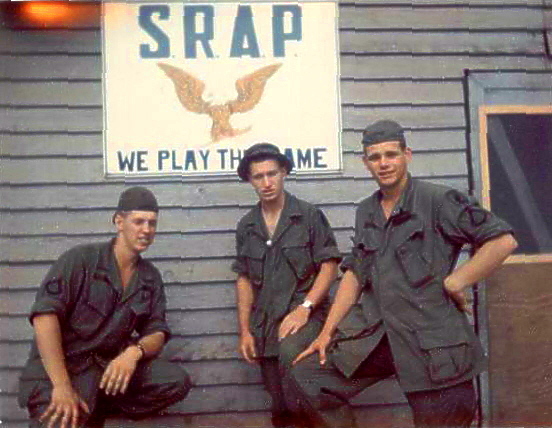 According to former SRAP Member Glen "Nick" Nicholls, the SRAP moniker was finally derived from his suggested "Short Range Ambush Platoon" which most honor as the final acronym for the platoon. The various Battalion Histories now in our possession do not "nail down" the unit's inception date, but the earliest account mentions a cordon and search operation on October 23rd, 1968. 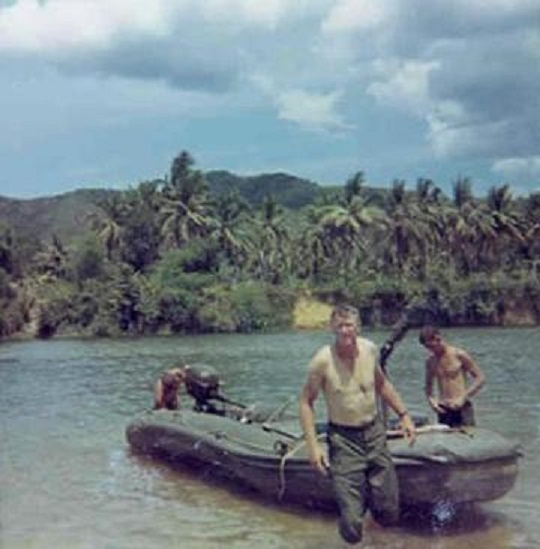 The first referenced ambush takes place on November 10th, 1968, on the Song Ba River...with a raft transporting 4 or 5 NVA being engaged. 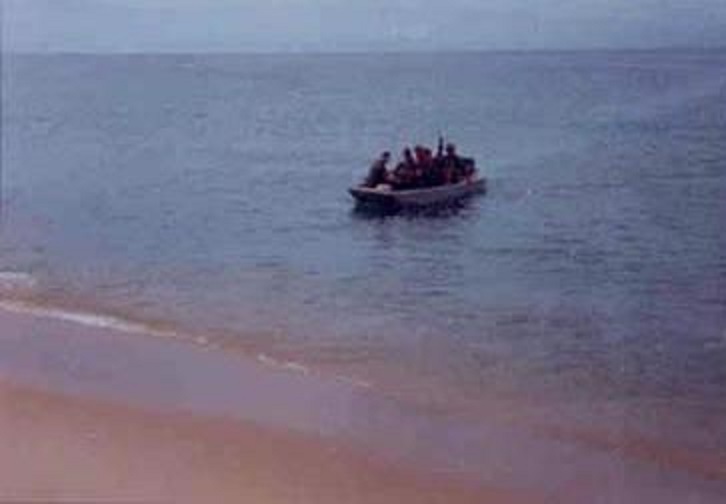 The swift river currents carried the raft some distance away and by the time it was retrieved, the dead and/or wounded enemy had been removed. There was substantial blood (evidence of a successful ambush) on the raft. Most notable of the SRAP contacts was on March 21st, 1969, near Pump Station 8. 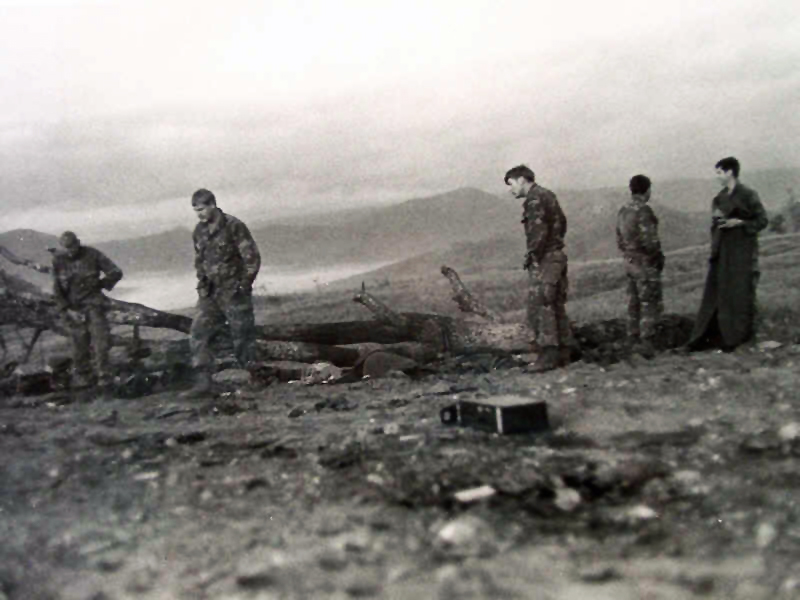 Seven SRAP men were wounded in a fierce firefight with an unknown size enemy element. Only one enemy KHA was found, but those who were there reported many blood trails discovered in the ensuing daylight, indicating heavy enemy casualties. 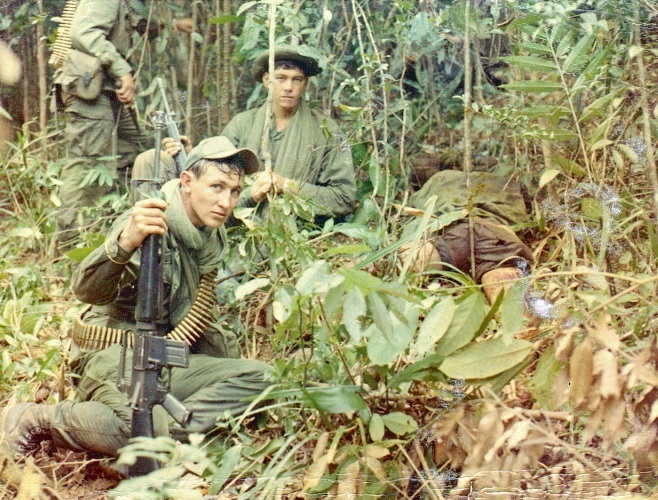 Former SRAP Member Rick Rajner has informed us that this VC/NVA body count indicated in Battalion Records is wrong...and that enemy bodies filled a deuce-and-a-half truck after the battle and the bodies were dumped at a nearby village. 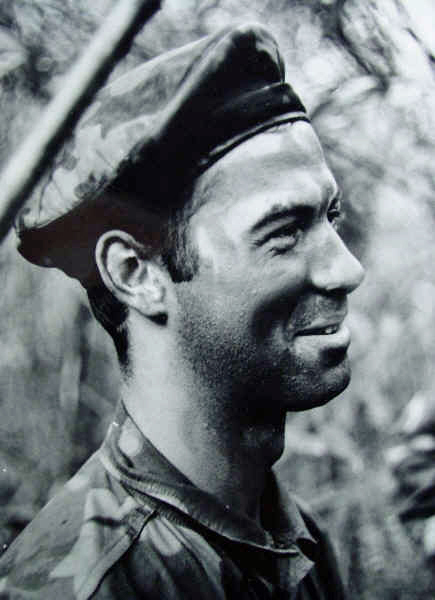 Read Rick Rajner's hair-raising account of the Ambush on the War Stories page. Visit the Association Map file for the Vicinity which includes photos of the Mang Yang Pass and the Daily Staff Journal for March 21st of 1969. One former SRAP member, John Smerdon, relates in his personal account of the unit: "Once we started operating, most insertions were heliborne...although we did a few APC insertions along QL 19. 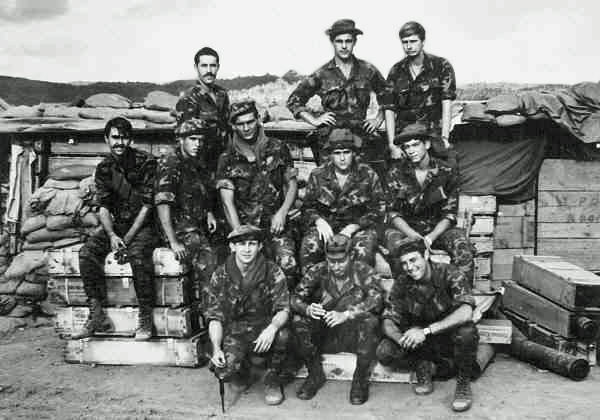 The basic SRAP ambush consisted of thirty-six Claymore Antipersonnel Mines, six M-60 machine guns and twelve M-16's. Most people also carried 45's. Everyone had their own personal preference on types of grenades. M-60 gunners carried six hundred rounds, while the rest of the platoon each carried two hundred extra rounds for the M-60. This was a minimum load that was usually exceeded." Rick Hambley, Forward Observer from the 2nd of the 17th Artillery recalls a night patrol with SRAP in this personal account. On April 13th of 1969 the 1/50th returned to the LZ Uplift Area of Operations. During this time SRAP conducted amphibious operations, setting up Patrol Base Carol on the Dam Tra O Lake. With the Battalion now under the command of LTC James R. Woodall (Who named the base after his daughter ) rafts and airboats were used extensively by the Platoon. 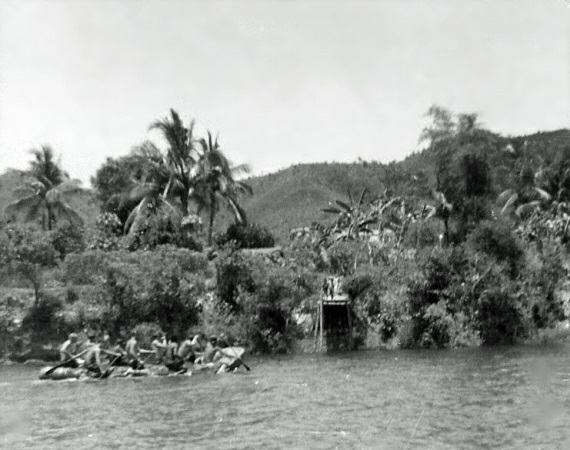 SRAP Operations on Lake Dam Tra O proved effective in denying the lake to the enemy as a safe haven and route of escape. 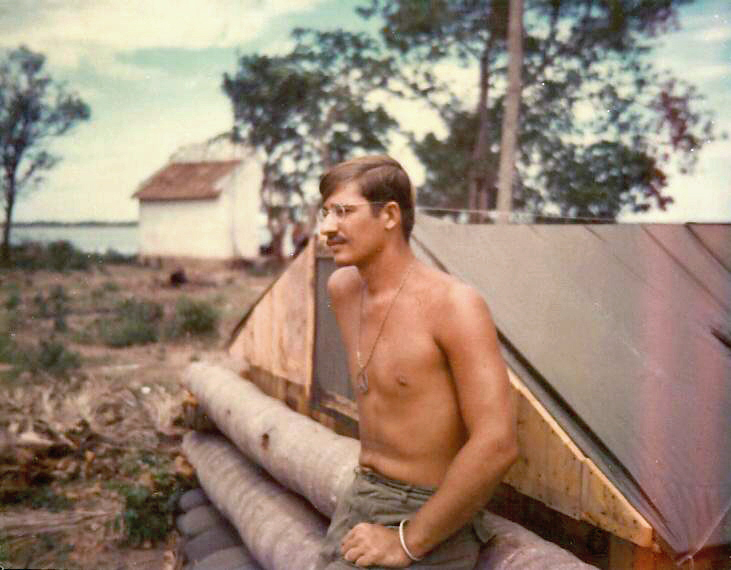 Read another personal account by Rick Rajner about an Ambush at An Lac on the lake in June of 1969. 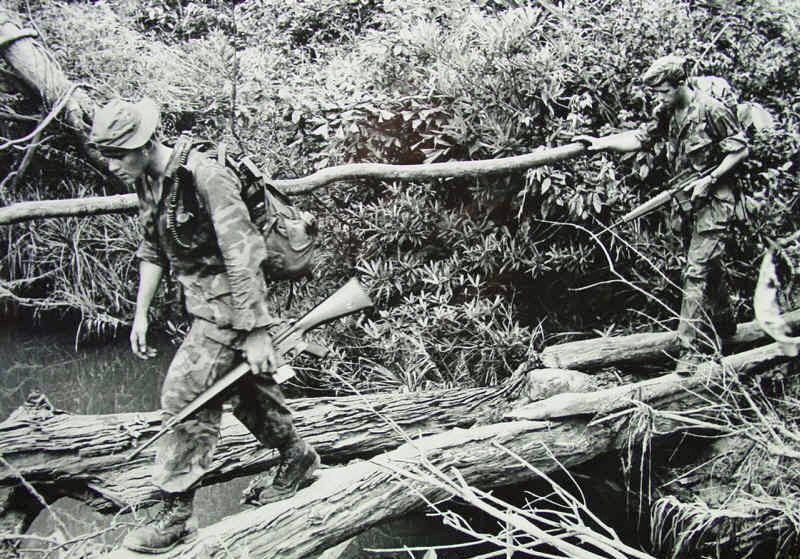 SRAP disbanded operations before the Battalion moved to Phan Thiet in the fall of 1969. Photos below are of the Short Range Ambush Platoon, all are original 1/50th member photos. "Click" on the thumbnail images below to go to the photo's description page. 1LT Albert L. Parsley, Jr. 1LT Leon E. Walker, Jr.
SP4 Gregory K. Peterson PFC Andrew J. Soltis, Jr. This list is "informal" and should not be considered "definitive" of SRAP Personnel. If you recall members not listed here, please Contact the Website Committee. The Association of the 1/50th generally tends to err on the side of "inclusion" RATHER than "omission" with all of our personnel lists. Thanks to all who contributed information for our SRAP page. ©2003, ichiban1.org. All Rights Reserved. Ichiban1.org is the website of the Association of the 1st Battalion 50th Infantry. The Association reserves the right to accept, reject or edit in its sole discretion any submitted material. 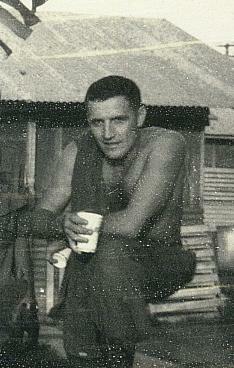 Jim Sheppard, Association Historian. Please review our posted Copyright Policy.